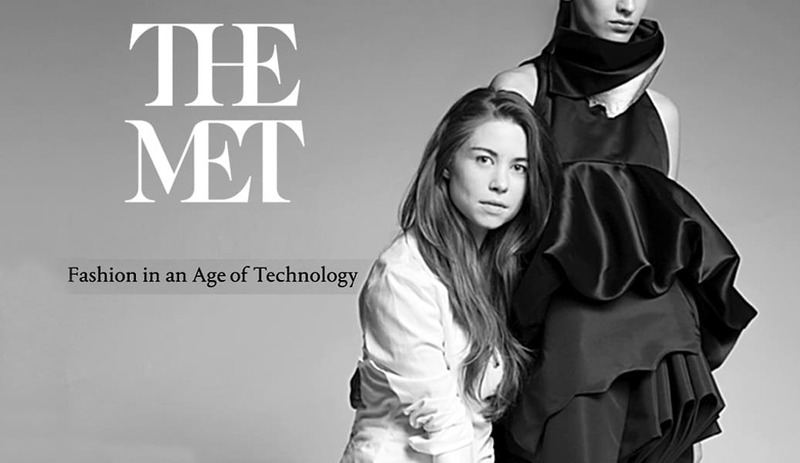 Alyssa Watson was thrilled about how the Metropolitan Museum of Art’s latest fashion design challenge lined up with her design interests. 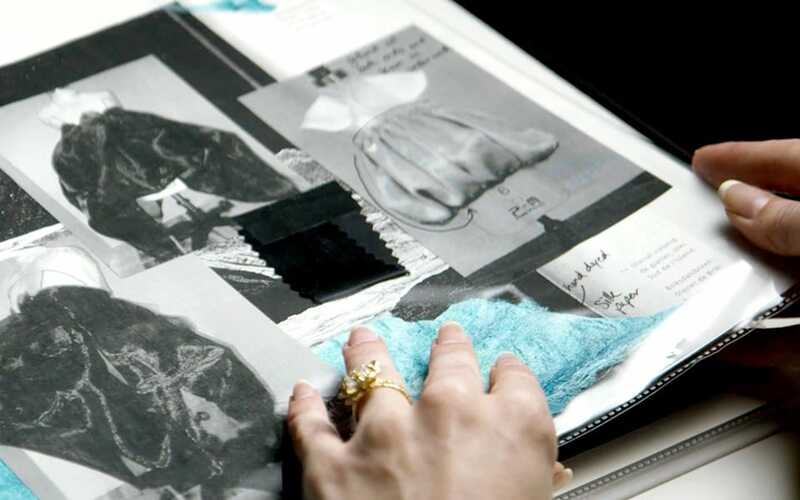 “Every semester in [Fashion] Design there are projects linked to a competition. I had been discouraged at not progressing in the last few competitions, so this time I decided to focus on having a good time and designing something that I enjoyed designing.” Organized by The Costume Institute and College Group at the Met, the contest invited undergraduate and graduate fashion design students from around the country to submit a design relating to the museum’s blockbuster exhibition, Manus x Machina—Fashion in an Age of Technology. 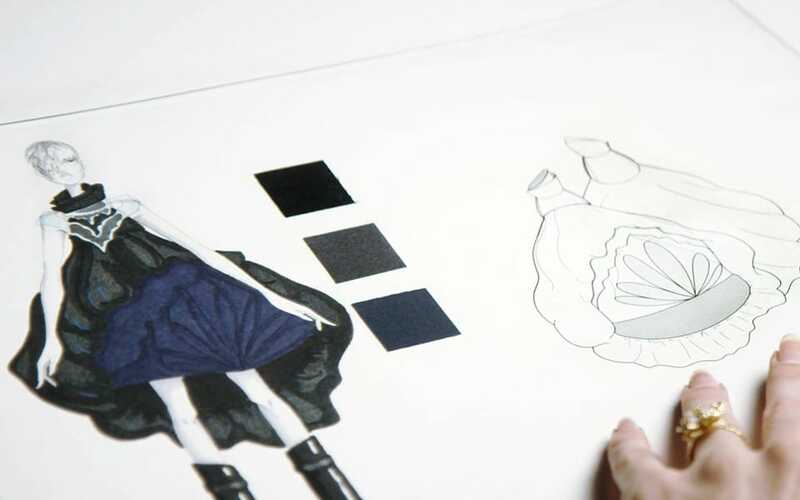 Designers were called upon to create designs that explore or reconcile the hand/machine dichotomy …and ultimately advance the future of fashion. 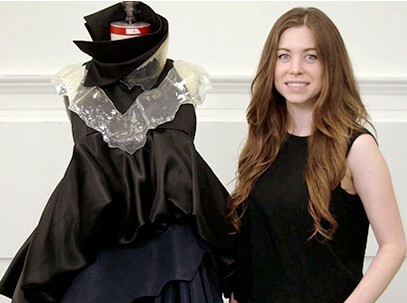 Watson soon found out she had been selected as one of 10 finalists (along with five other Academy of Art University students) and had a month to construct her garment and send it to the Met. 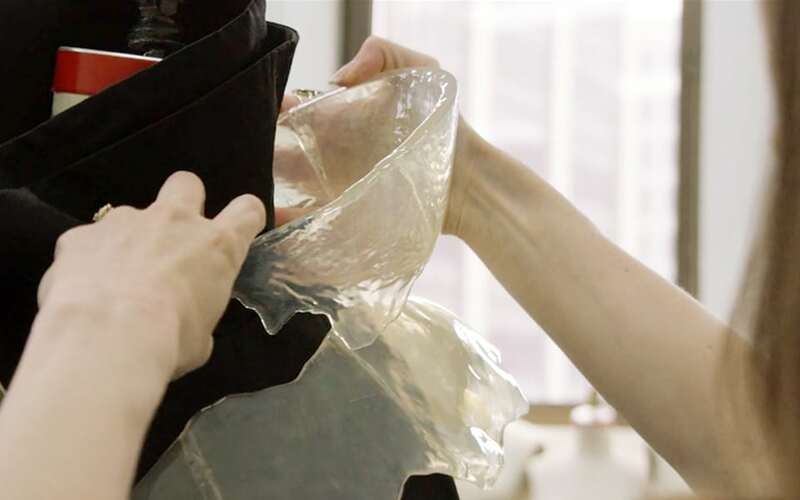 Hitting on the idea to use 3D printing to construct her glacier-inspired garment, Watson sculpted the initial piece in clay, scanned it, turned it into a computer model, and then 3D printed it. The semifinalists traveled to New York City for judging on May 17, 2016, and were given the opportunity to dress their designs on dress forms and make adjustments before the judges arrived. Everything was going well for Watson until she made the decision to change the batteries on the fiber optic lights inside her dress to ensure they wouldn’t go out during the event. As soon as she did, the lights stopped working. Luckily she was able to enlist the help of a Met electrician who stripped the wires and taped them up just in time for the judging. 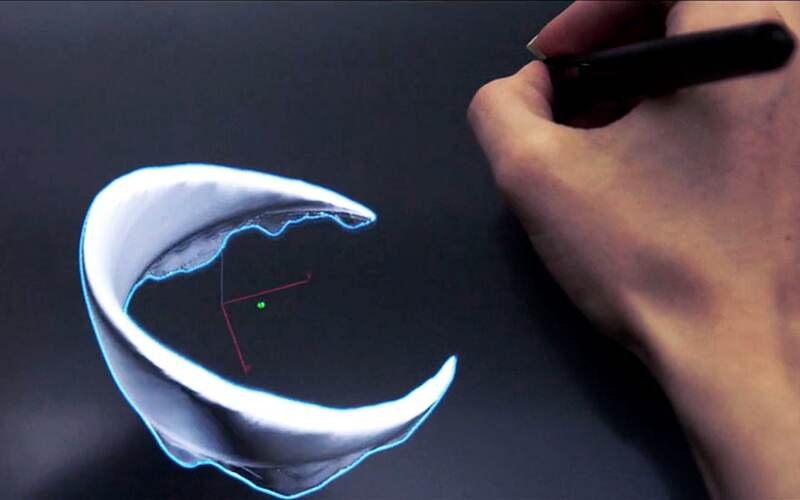 Watson was awarded first place by a panel that included members of the threeASFOUR design collective, Creative Director of Materialise Joris Debo, and Met Costume Institute Head Curator Andrew Bolton. Watson was later awarded crowd favorite during the surprise after-party.